What is the Campaign for the Future? 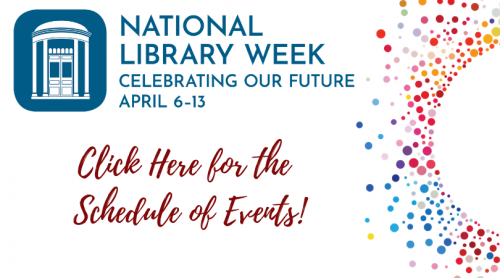 What Happened During National Library Week 2019? 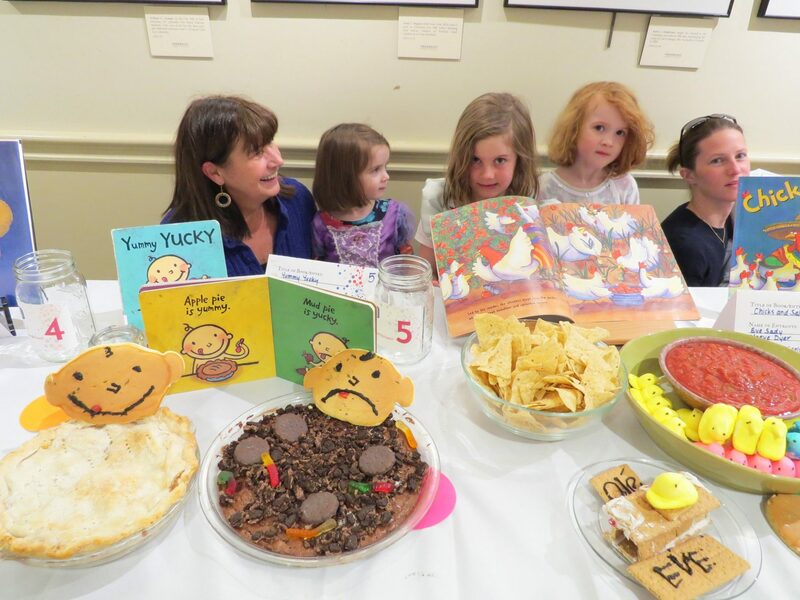 The Camden Public Library is planning for its future: a community that creates young readers, inspires lifelong learning, and is graced by a building and parks that together have earned the distinction of being a National Historic Landmark. Our library is a reflection of our town. Its reputation is one of civic pride, an engaged citizenry, and a literate community. Americans check out an average of eight books a year – in Camden, the average is more than 20. And unlike many municipalities across the country where all or most of the library’s budget comes from the town’s coffers, more than half of our library’s revenue comes from the generosity of our citizens. Despite our success, each year we scramble to fill a budget gap of 10% – and to date, we have been successful. But we are thinking and planning for the future, and want to ensure that our lights stay on and our lantern on the hill remains lit for all. 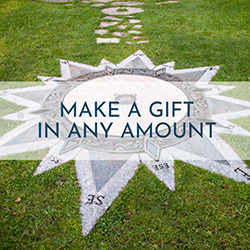 We believe in creating community through lifelong learning. From babies to older adults, we help people connect. We do this by delivering nationally-recognized services, hiring engaging staff who make us feel like we are a part of something special – and, yes, we have lots of books, too. 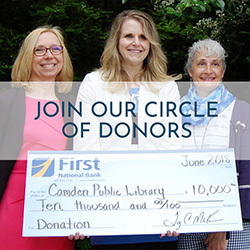 Want to help the Camden Public Library remain this amazing jewel for generations to come? Please join us. The Campaign for the Future will help us ensure that our library will remain our vibrant center of public life, in times of need and times of abundance. 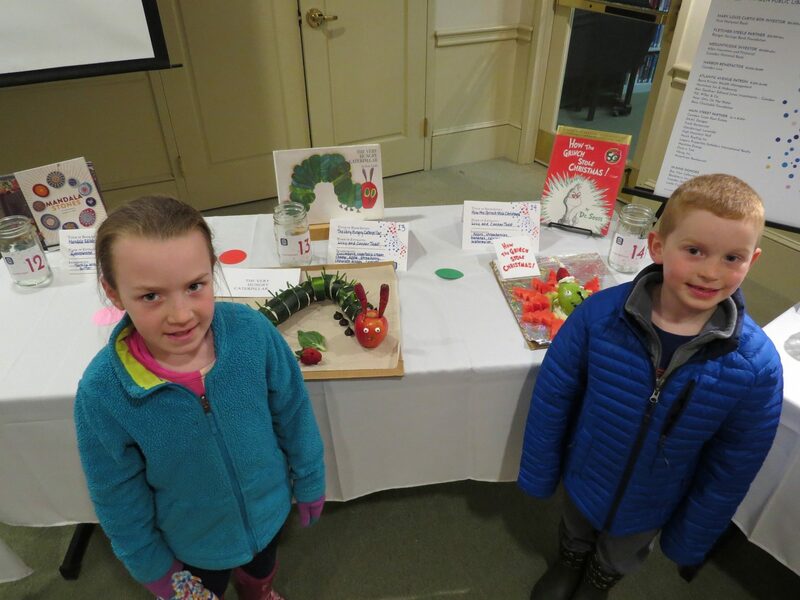 Mary R. Saltonstall and John K. Hanson Jr.
As part of the launch of the Campaign for the Future during National Library Week, the Camden Public Library celebrated libraries everywhere and, in particular, our shared future here in Camden! 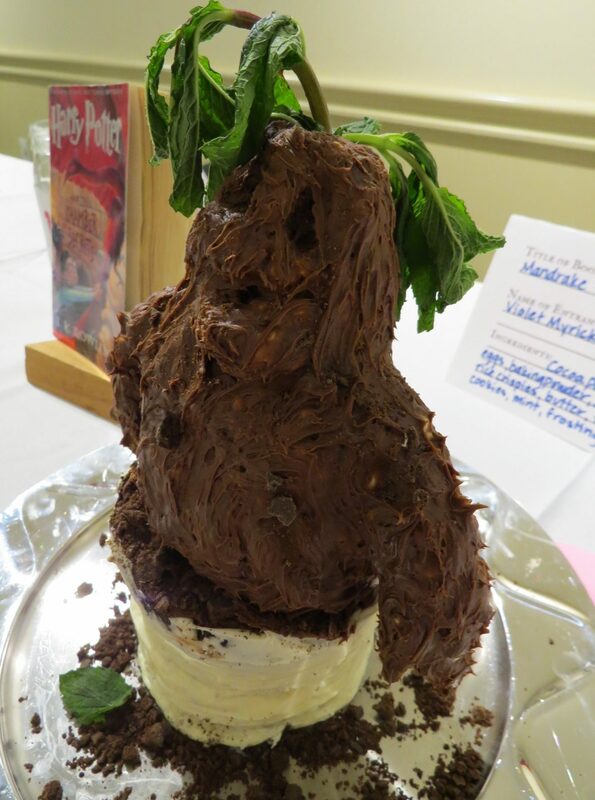 Thank you to everyone who made our first Edible Book Festival and the launch of the Campaign for the Future so special. What a spectacular day! 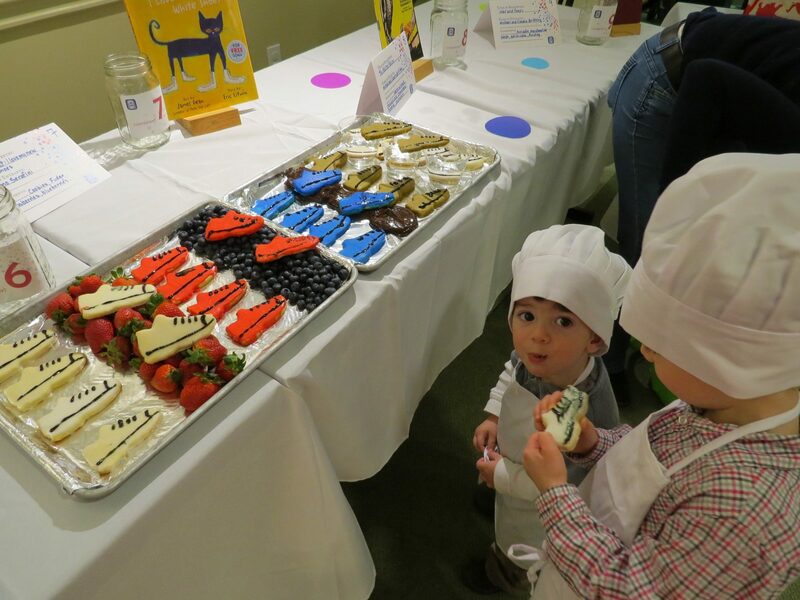 We went on to celebrate the future of the Camden Public Library every day during National Library Week. Thank you to everyone who took part! 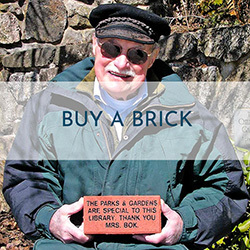 We invite you to support the library’s future by buying a brick or making a gift of any amount.